Richard Side has taught in Sudan and Greece as teacher and trainer. He is currently working as Academic Manager of the Eckersley School of English in Oxford. 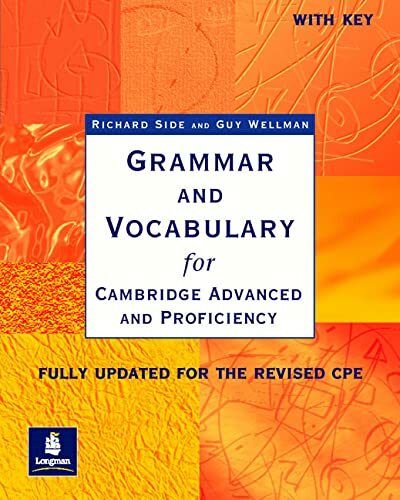 Author of In Advance and co-author of Grammar and Vocabulary for Cambridge Advanced and Proficiency (Longman).